I am very uncomfortable with these arguments. Firstly the funding gap. And in any case, what about the funding gap? It is said to be somewhere in theregion of £6bn in Wales. This was originally posted on Mabon ap Gwynfor's blog. Read the blog, and comments here. 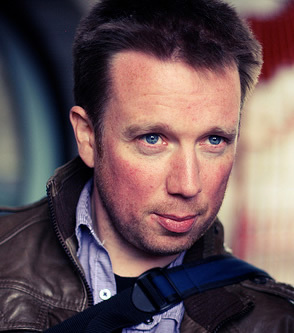 Read Mabon ap Gwynfor' biography here. 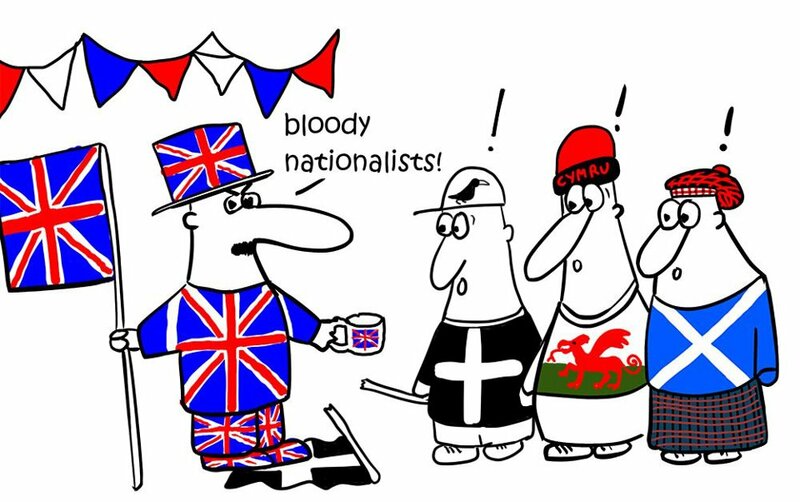 Remember (and link to) this cartoon the next time someone calls you a narrow-minded, insular Welsh nationalist. The ones making the accusation are usually bigger nationalists themselves - BRITISH NATIONALISTS!